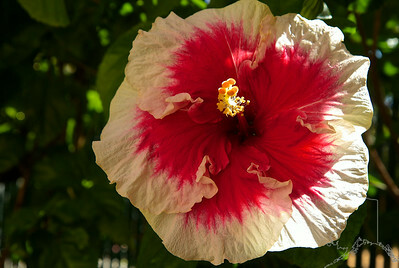 Commonly called rose mallow or rose of China, Hibiscus, pronounced hib-ISK-us, is the Greek name for mallow. 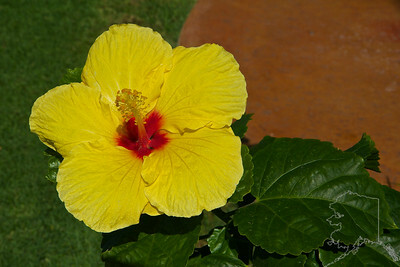 Colors come in White, yellow, orange, pink or red. 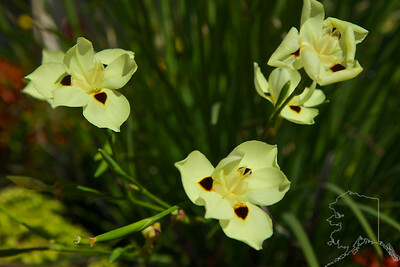 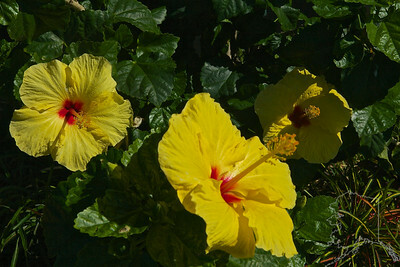 In Hawaii young ladies place the flowers behind their ears or use them to decorate their hair. 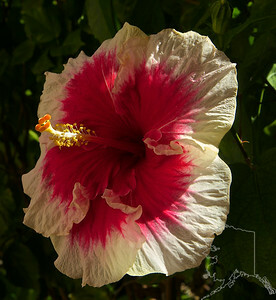 If you wear a flower behind your left ear, it means you are married, taken, have a significant other, or maybe you just don't want anyone bothering you! 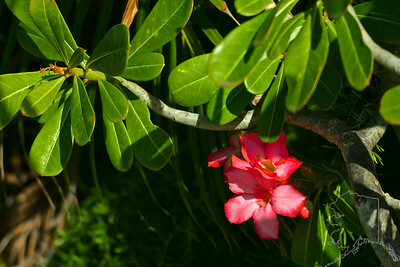 If you wear a flower behind your right ear, it means you are single, available, and approachable. 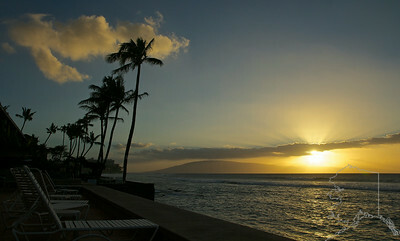 This is the island of Moloka‘i. 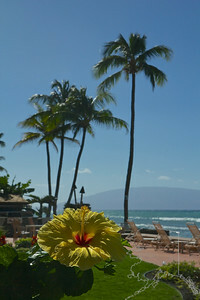 You can see this island right off the lanai at Makani Sands Condos. 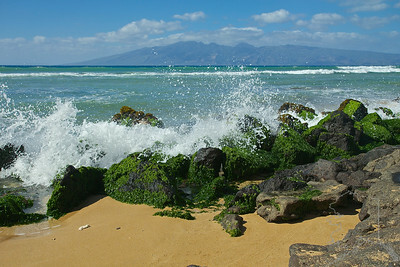 Some of the shore at Makani Sands Condo. 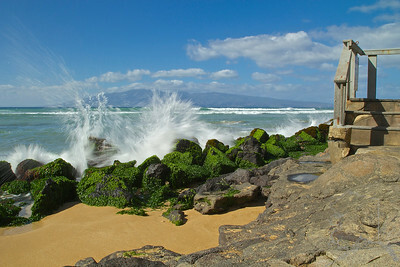 That is Moloka'i in the background. 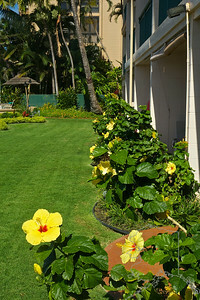 Some of the shore at Makani Sands Condo. 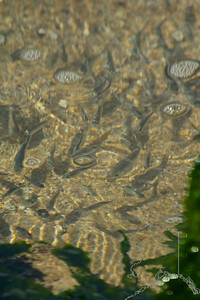 These fish gather up in a small tide pool right next to shore for safety. 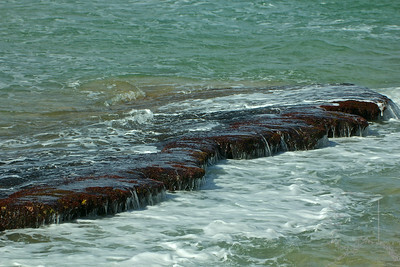 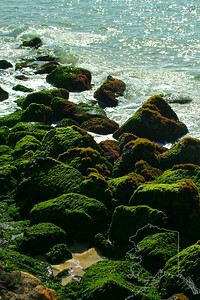 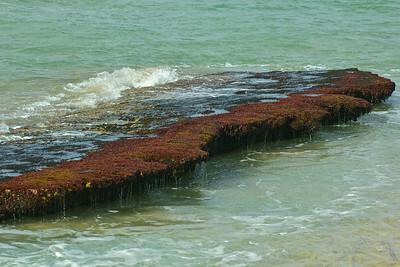 Water flowing over a small shelf at low tide. 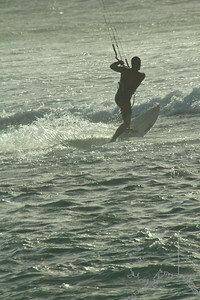 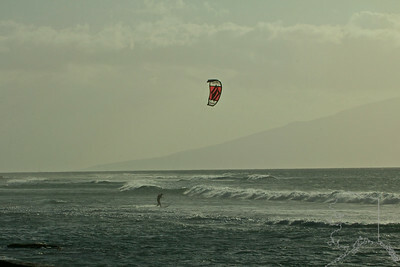 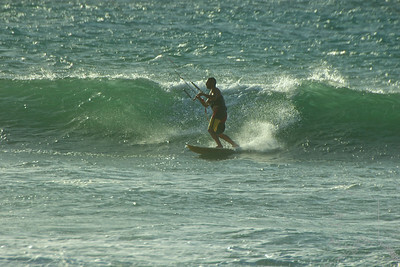 A wind kite surfer out having a great day. 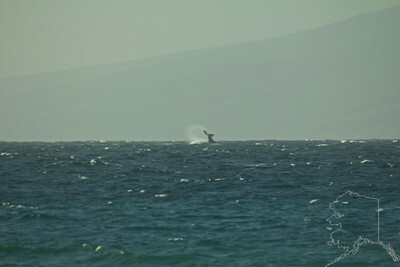 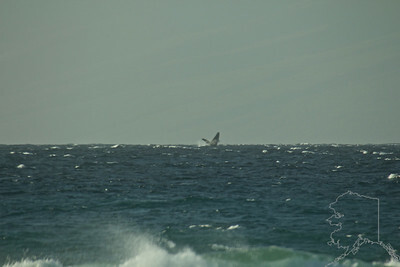 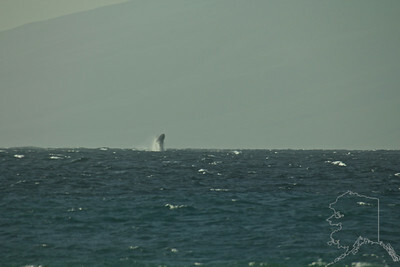 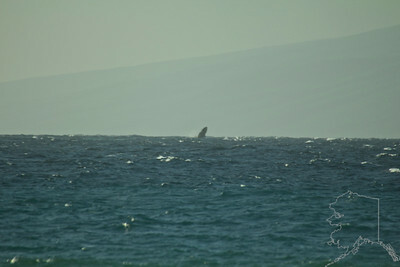 Humpback Whale breaching way off shore. 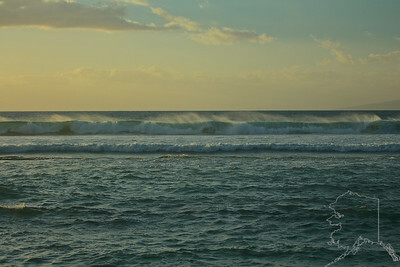 Waves coming in at sunset. 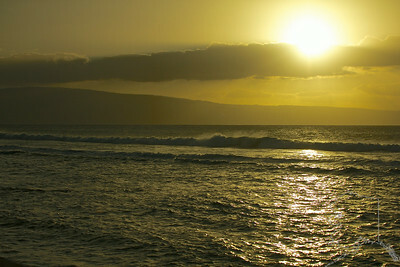 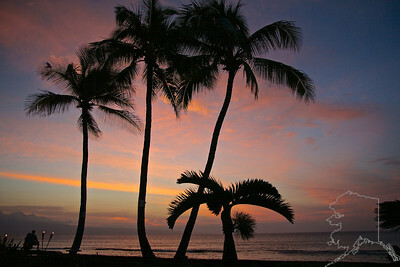 Sunset over the island of Lānaʻi. 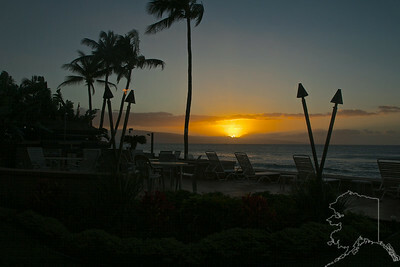 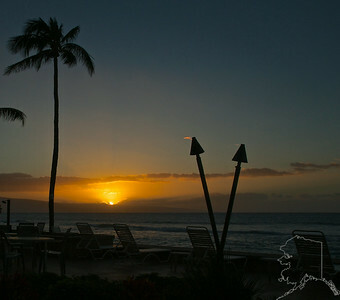 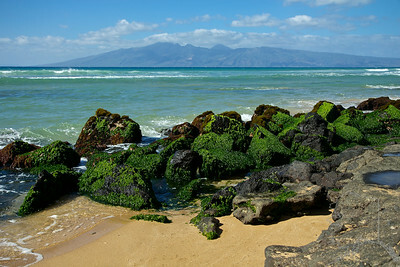 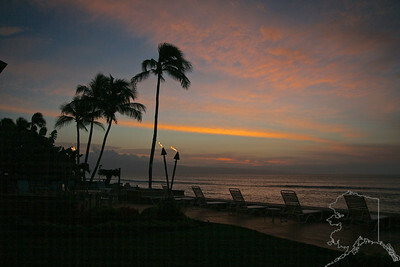 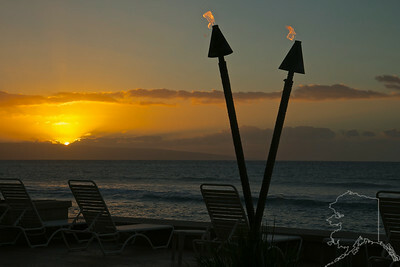 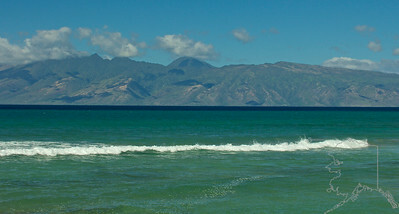 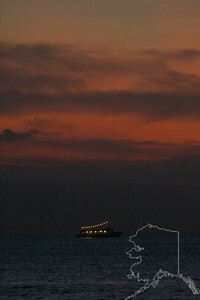 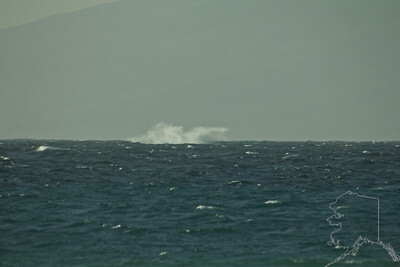 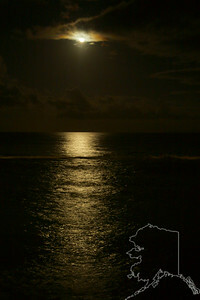 You can also see this island from the Lanai at Makani Sands Condo along with seeing the island of Molokai. 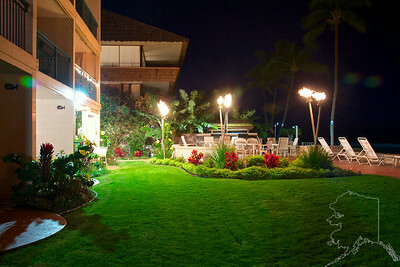 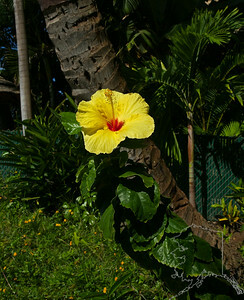 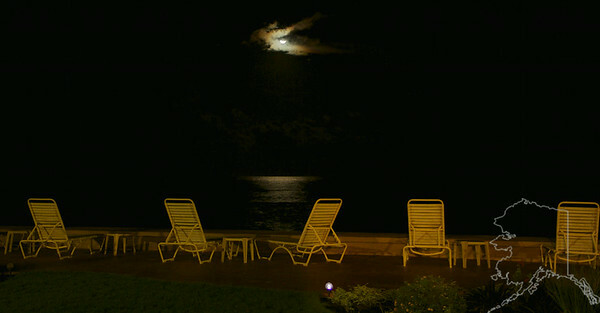 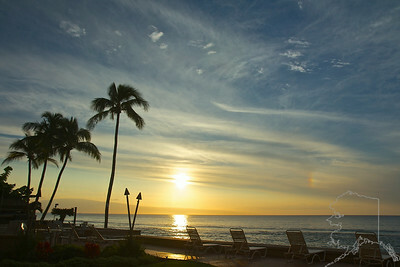 Right off the lanai at Makani Sands Condos. 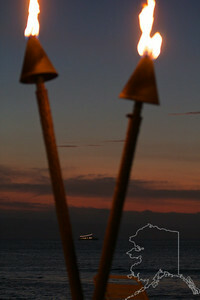 Tiki torches are lit every night next to the BB-Q pits.